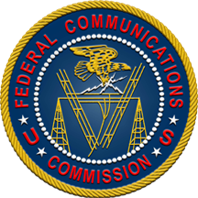 In case you haven’t seen the latest information released from the FCC, the Office of Management and Budget (OMB) has put their final stamp of approval on the Rural Call Completion Order. 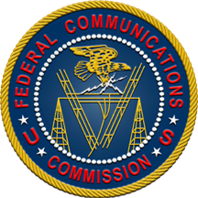 While conversations around the order have been swirling since late 2013, the OMB approval means that all long distance voice service providers must take action by April 1, 2015. 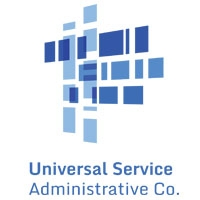 Advanced Technologies & Services, Inc. (ATS), a leading provider of operations and business support systems (OSS/BSS) for communications providers, announced it has added four new clients to its Universal Service Fund Traffic Study service.